The Warehouse is located just next to the showroom. It stocks the majority of our imported tiles of which are in display in situ of our bathroom displays in the showroom. 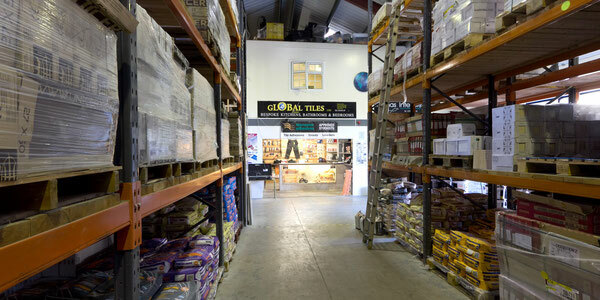 Whether you are a professional tiler or just doing your own bit at home, our warehouse is stock for all your tiling needs. We have everything from adhesive to cutters and a great array of cleaning solutions. Our friendly staff are always happy to assist with any questions or queries. A hiring service is also available. 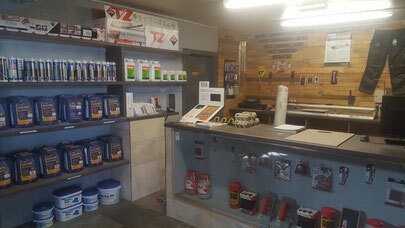 Tilemaster Adhesives, Grouts and Silicones.